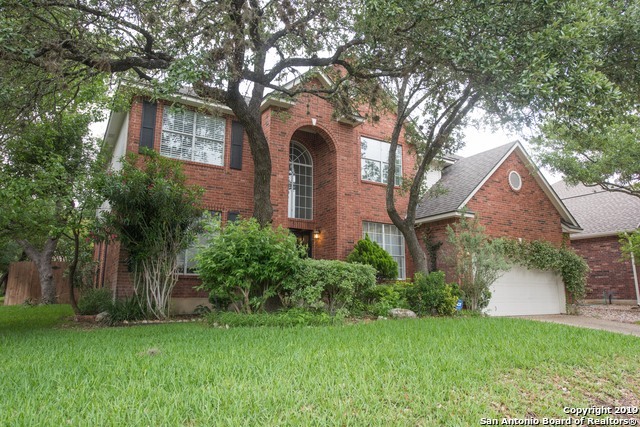 All Inwood Hollow homes currently listed for sale in San Antonio as of 04/25/2019 are shown below. You can change the search criteria at any time by pressing the 'Change Search' button below. "Welcome home to The Hollow at Inwood. This corner lot home has 5 bedrooms, 4 full bathrooms and 3,450 sq ft of living space. Features include large kitchen island, fireplace, game room/loft, 2 staircases, and huge master suite. The flat and shaded rear yard has a large deck and is perfect for entertaining family and friends. This home is zoned for Northside ISD, is convenient to shopping, parks, and entertainment centers."